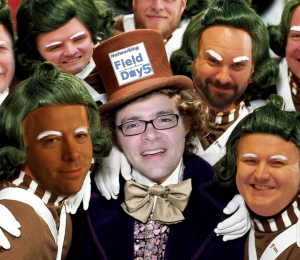 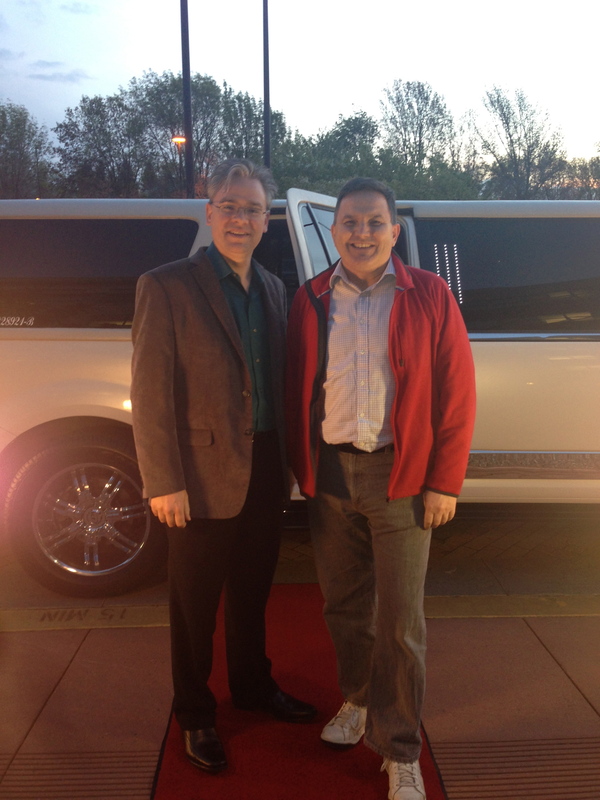 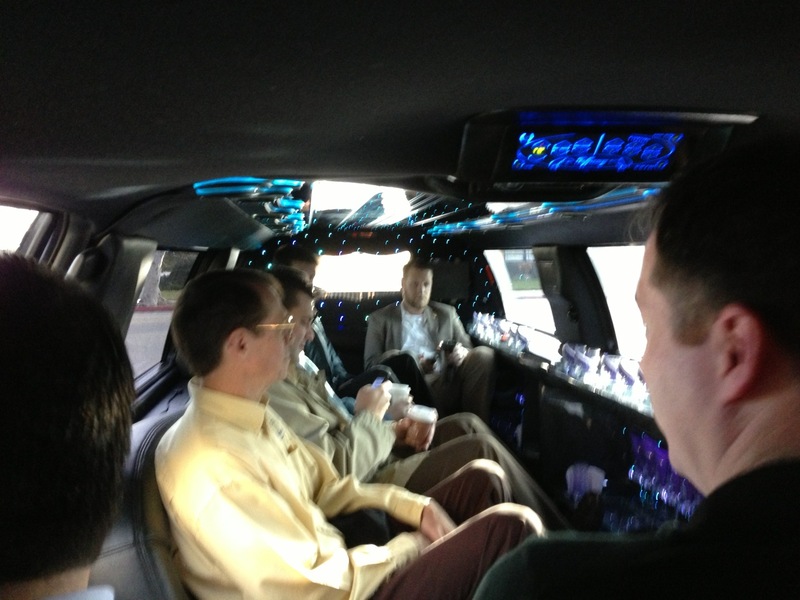 We drive around Network Field Day in a Limo. 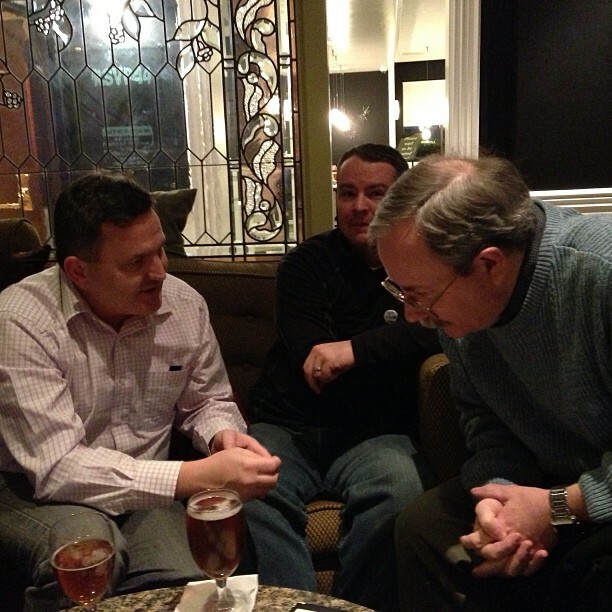 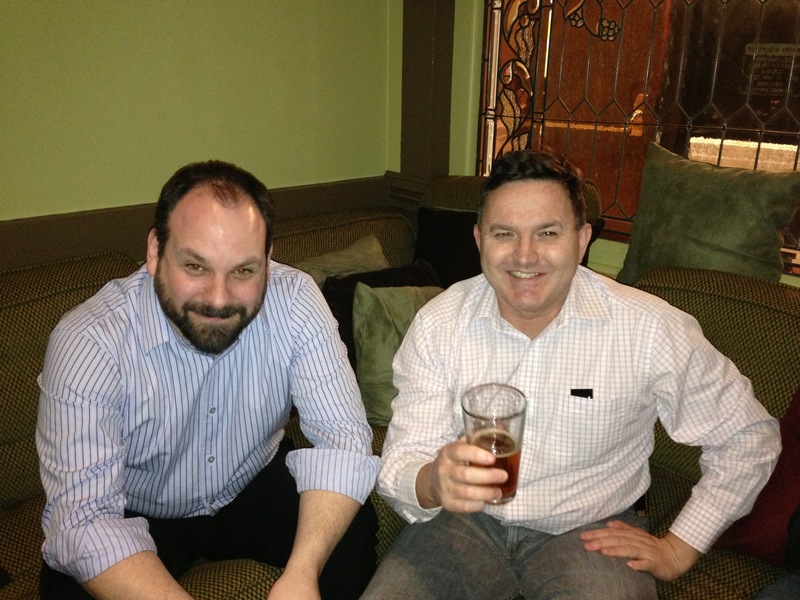 Greg & Ethan have Beer ahead of #NFD5. We don’t meet more than twice a year.